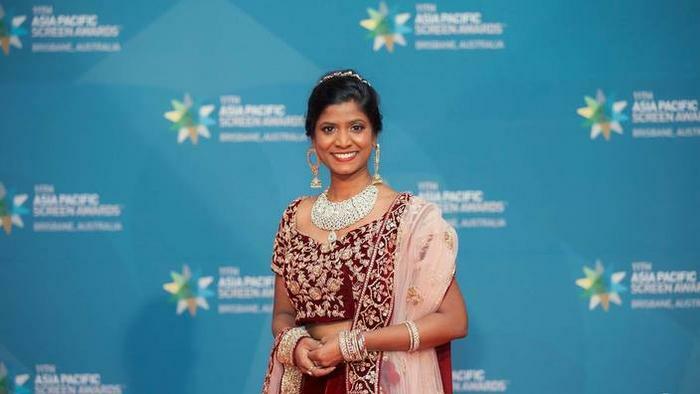 Brisbane based Reena Augustine who is also Multicultural Ambassador shared her thoughts with SBS Hindi. She says that being an Australian means being part of a society that preserves individual cultures and background, at the same time it instigates equality and respect amongst all. She added “It means being all around the world in one corner. It means showing my culture next to many different other ones, with full respect and passion for multiculturalism. It means that if you love something and you believe it, you can make it happens.” She believes that Australian society offers opportunities to everyone without any discrimination. For her, Australia is the land of opportunities and multiculturalism.